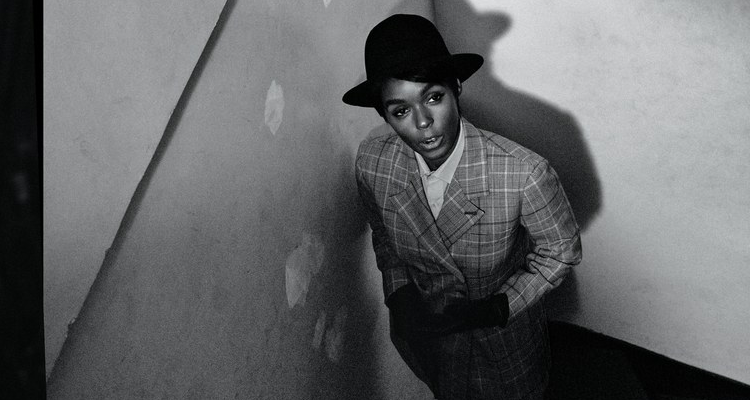 Janelle Monáe‘s ‘Make Me Feel’ earns a premature No. 46 Breakout on this week’s Billboard Dance Club Songs chart (dated April 14). Accompanied with powerhouse remixes from Kaskade and EDX, with more to come, Monáe’s illustrious funk track finds unprecedented support from the dance music community. The original version appears on her upcoming album Dirty Computer to be released April 27. Hear EDX’s Dubai Skyline remix below.